The title for this article at Forbes is “When Giving Back Goes Awry.” We would respectfully disagree. 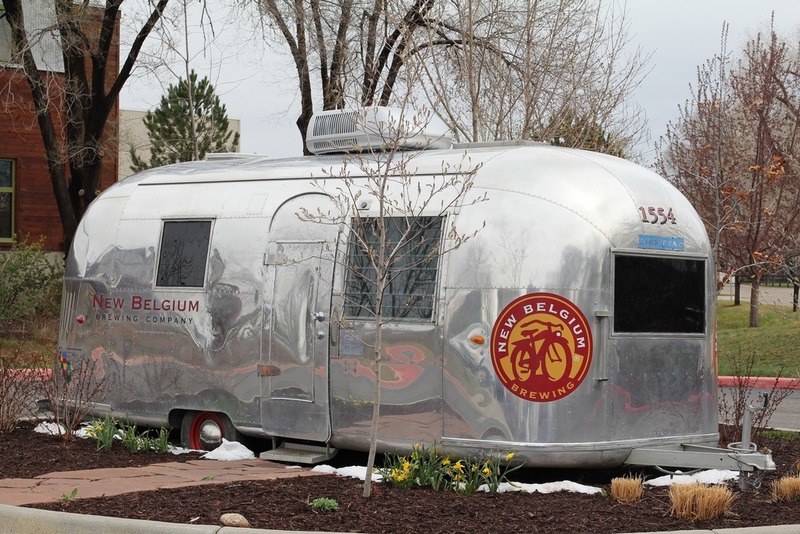 This story seems to us one that exhibits the integrity of the business being discussed, which is New Belgium Brewing. The company has been serious about giving back since 1991 when it started, giving away more than $1 million each year and not shying away from funding grassroots activist groups, an unusual practice for most businesses. At New Belgium, a cross-departmental committee reviews grant applications. The grants they have made have generally fallen into four different categories: healthy watersheds, smart transportation, sustainable agriculture, and environmental education. All to the good, but when the residents of the town of Craig, Colorado launched a boycott of New Belgium beer, it was spurred by two grants worth a combined $6,000 that the brewery gave to an environmental advocacy group, WildEarth Guardians. The group is based in Santa Fe, New Mexico, and they are working to revitalize damaged waterways in Colorado. As an environmental group that understands the ways one system can affect another, WildEarth Guardians also filed a lawsuit to prevent the expansion of a coalmine in Craig. Craig residents saw this as an attack on 200 jobs they value, and when the court ruled that the mine required a public forum and a new environmental impact statement, someone from Craig made it their business to research WildEarth Guardians, surfacing the brewery as a funder of the group. When is corporate activism less than fully useful? When it layers programmatic busywork over systems change, perhaps?